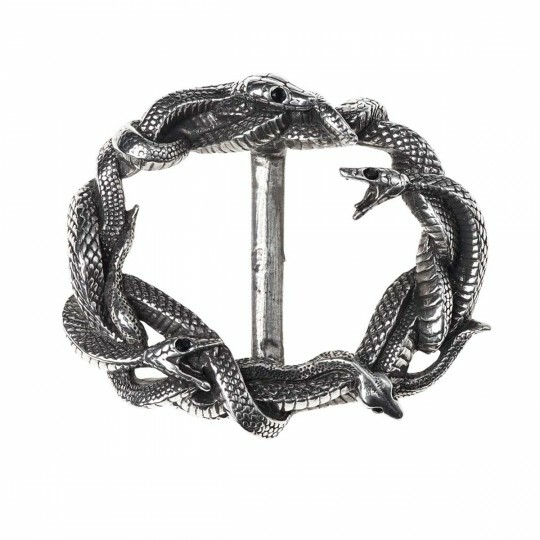 B101 - Vipers Nest Buckle in Belts, Buckles & Gloves is made for Women and Men and comes in Black and is made of Pewter material. It is marked as BeltBuckles and weighs about 1.00 lb. Evolutionary victor ludorum - ultimate survivors and winners.